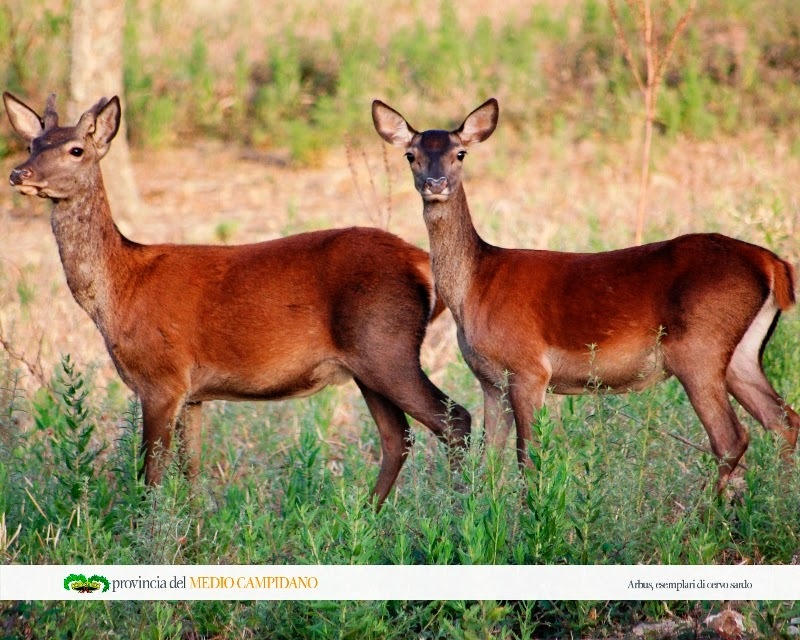 If you adventure into nature, you might be lucky enough to meet the beautiful Sardinian red deer, which was brought to the island some 8000 years ago. Although its origins are still unclear, some attribute its presence in the island to the human introduction in prehistoric times of Cervus elaphus and its rapid speciation in Cervus elaphus corsicanus. The fact remains that the superb Sardinian deer has suffered a tremendous decline between 1955 and 1985 due to hunting, poaching and habitat loss. Despite the subsequent increase of specimens, the deer still lives in the wild, mostly in protected sanctuaries of the central and southern part of the island. The herds are often quite distant from one another and cannot meet due to the lack of corridors connecting the forests of the islands. Let’s hope that the ecological and public opinion stays focused on the fate of the king of the Sardinian forests and continues to protect its habitat and population.